Sean's disability once prevented him from doing simple things on his own, much less finding work. 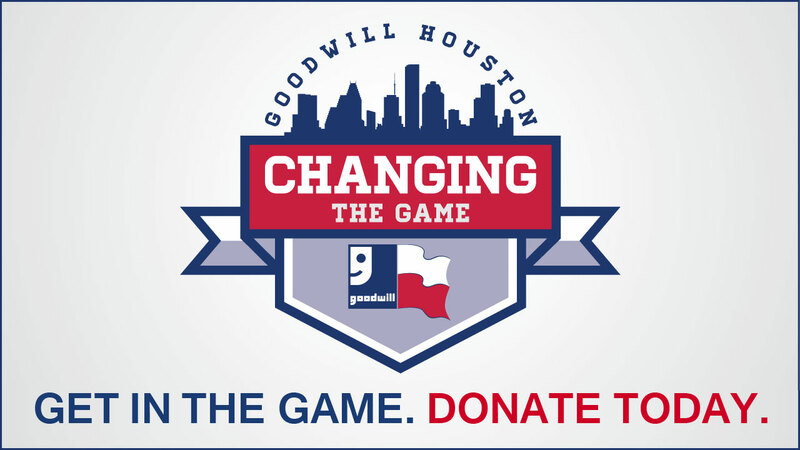 That changed when Sean entered Goodwill's Job Training and Placement Program. Today, armed with a new sense of confidence, he as able to function independently. 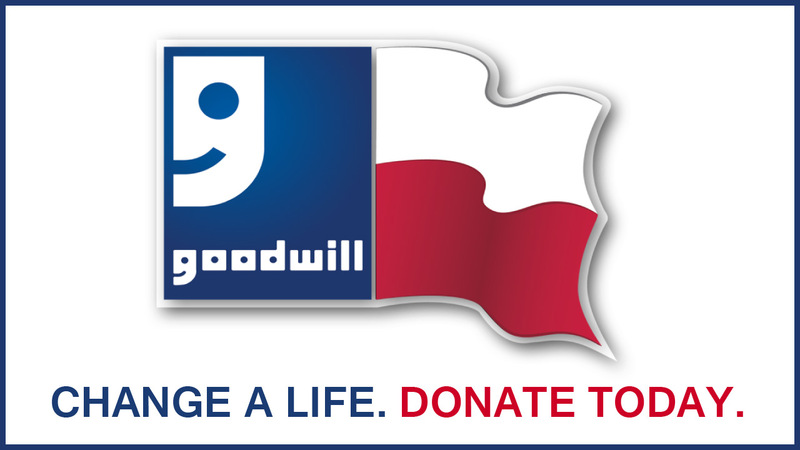 He performs many tasks on his own, lives on his own and you will never find him slacking at his job at Goodwill Houston. 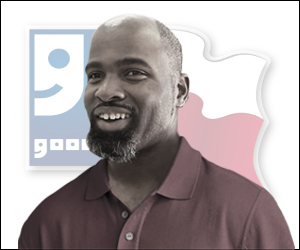 Sean's life was changed by the power of work and Goodwill's mission.